Agendas are available prior to Clean Energy Commission meetings. Delivery of City's first all electric vehicles, June 2015. 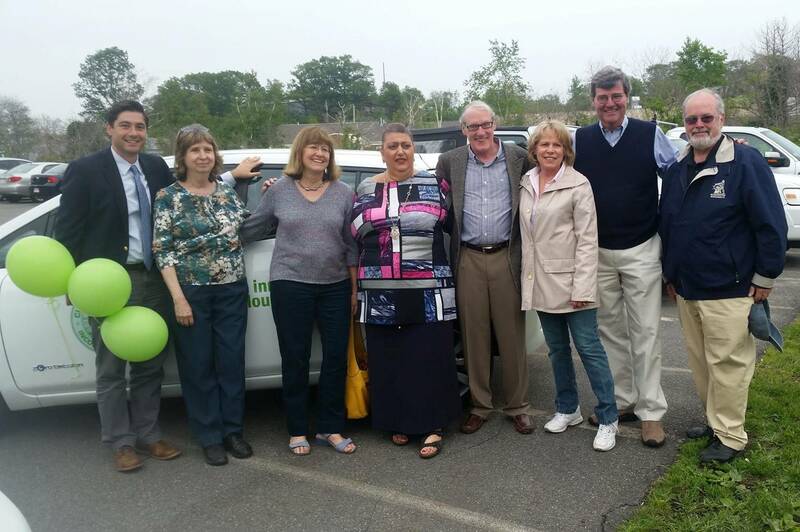 Left to right: Senior Planner Matt Coogan, Linda Brayton, CEC, Candace Wheeler CEC Chair, Mayor Sefatia Romeo Theken, Tom Kiley, CEC, Linda Stout-Saunders, CEC, City Councilor Paul Lunberg, Paul McGeary, CEC and former City Council President. 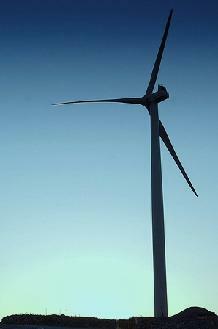 Gloucester is recognized as one of the state's clean energy leaders! In a recent report by Environment Massachusetts, Gloucester was recognized as one of 18 communities leading the way in the state in sustainability, renewable energy, and energy conservation. Link to the Gloucester Times article, 7/26/16 and Environment Massachusetts Press Release. Link to the Environmental Massachusetts full report. The City Council voted to join the MAPC Aggregation program on April 26, 2016. •	offer more renewable energy options. An important element of the process is the review of the municipal aggregation documents by its citizens. The municipal aggregation documents will be made available for public review at the Community Development Department at the City Hall Annex at 3 Pond Rd and by clicking the link below.
. The two (2) week period to submit written comments will be from Wednesday June 15th to Wednesday June 29th. In addition, the City Council will hold a public hearing for the plan on July 12, 2016. Any questions should be directed to Jeremy Price, 978.325.5235. In its June 2016 meeting, the Clean Energy Commission voted to adopt a Strategy and Goals document for this fiscal year, 2017. The commission will continue to function under its charter, and has identified several initiatives for this fiscal year, including Municipal Aggregation. Link to the Fiscal Year 2017 CEC Strategy and Goals document. For more information on projects and initiatives, visit the City's Clean Energy Planning page.